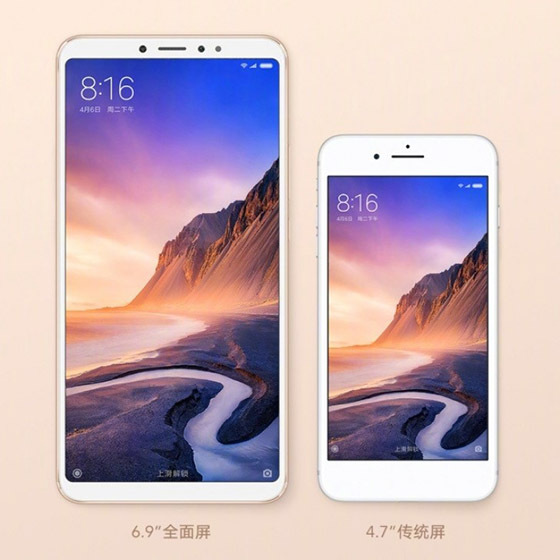 Xiaomi has added a new member to its series of colossal phablets with the launch of Mi Max 3 in China today. The smartphone comes with everything massive, including a huge screen a big battery – everything except a massive price tag. Starting with the display, the Mi Max 3 carries a 6.9-inch Full HD+ display which is much bigger than the 6.4-inch panel on the predecessor. The fingerprint sensor is located at the back. Owing to its massive size, the Mi Max 3 weighs 221g. In terms of specifications, the smartphone is very identical to the Redmi Note 5 Pro (labelled Redmi Note 5 in China). It runs an octa-core Snapdragon 636 chipset which is paired with either 4GB or 6GB of RAM. It runs on MIUI based on Android Oreo 8.1. The Mi Max 3 features a dual camera setup on the back with the primary sensor rated at 12-megapixel with an aperture of f/1.9 while the secondary one is a 5-megapixel sensor with f/2.0 aperture. The prime purpose of the second camera is to capture portrait shots. On the front, there is a single 8-megapixel selfie shooter. The front camera is also used for face recognition. Xiaomi is offering two storage variants – 64GB and 128GB – corresponding to the 4GB and 6GB RAM versions. The Mi Max 3 also gets the option to expand the storage to up to 256GB. Another highlight of the Mi Max 3 is its huge 5,500mAh battery which supports Qualcomm’s Quick Charge 3.0 technology with charging at 18W. 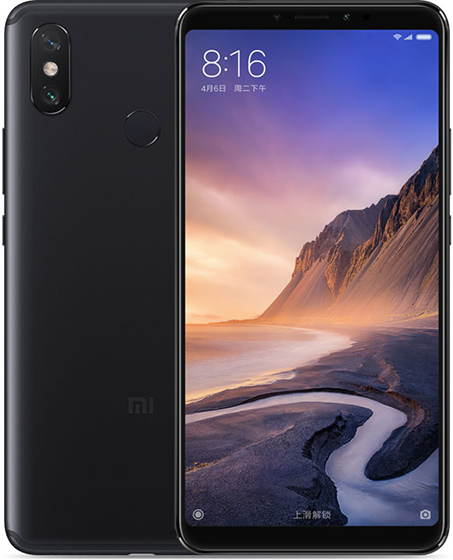 Additionally, the smartphone comes with dual VoLTE, Bluetooth 5.0, USB-C, and gladly does not miss out on the headphone jack, as was the case with the Mi 6X (or to-be Mi A2). The Mi Max 3 has been launched only for the Chinese market and is priced at 1,699 yuan (~Rs. 17,300) for 4GB+64GB variant while the higher 6GB+128GB model is priced at 1,999 yuan (~Rs. 20,300). The device is available in Champagne Gold, Black, and Blue colors and there is no word on the global availability yet. Do you wish to see the Mi Max 3 in India? Tell us in the comments below.